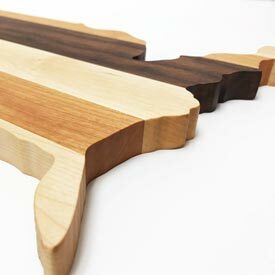 Our handcrafted cutting boards are not only durable and functional, they are decorative too! Choose from our many traditional or festive styles to make your culinary tasks easier and more fun. 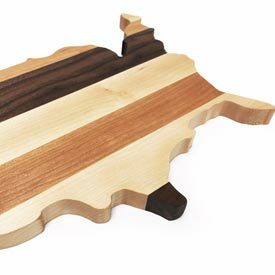 Handcrafted in Amana, Iowa.